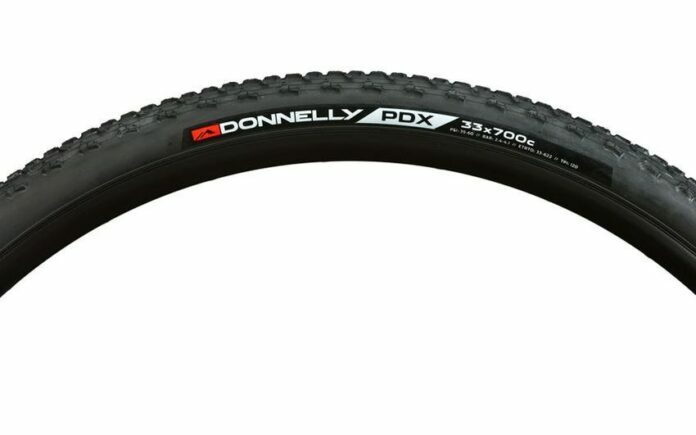 When you are facing mud on your way, the Donnelly PDX is the tire you should go with. It has a race-proven PDX tread, as well as an innovative design, which come together to create the ultimate race ready cyclocross tire. When it comes to the name, PDX is the airport code for Portland, Oregon, a place where many frequent rains create some of the muddiest cyclocross courses in the world. So all in all, a perfect name. 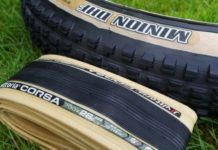 Although meant and developed specifically for excellent performance in the mud, the is basically a tire for all conditions. The center knobs align to give a fast roll on the hard pack and pavement, and it does not matter which weather conditions you are facing at that moment. Aggressive side knobs on the other hand allow superior cornering, while the leading edge of the knob gives extra traction when accelerating after corners. Mud, loose dirt, snow or sand, are no match for the PDX. So, if you’re a vegan then you should click here to see more about vegan motorcycle gear. PDX size is 700 x 33mm, while it weighs 314 grams. 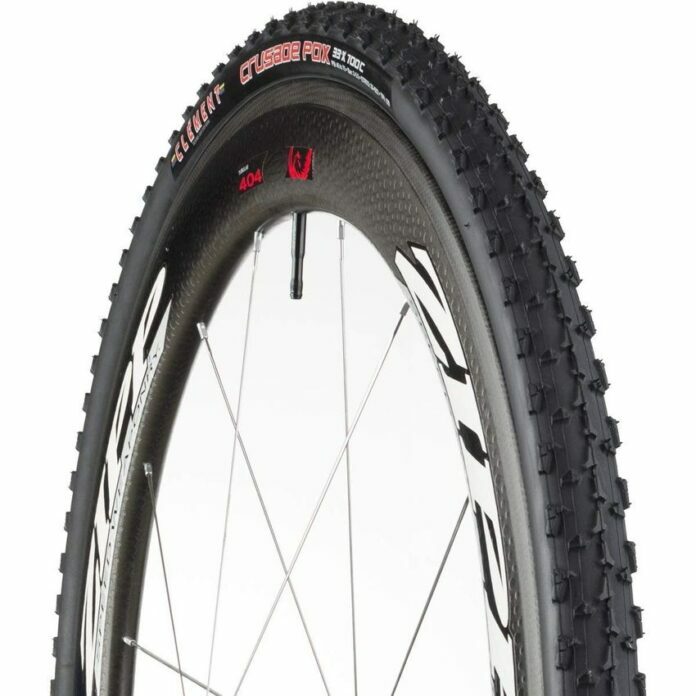 Its features include tall and widely spaced knobs for mud clearance and traction, aligned center knobs for fast rolling and superior cornering thanks to the side knobs. 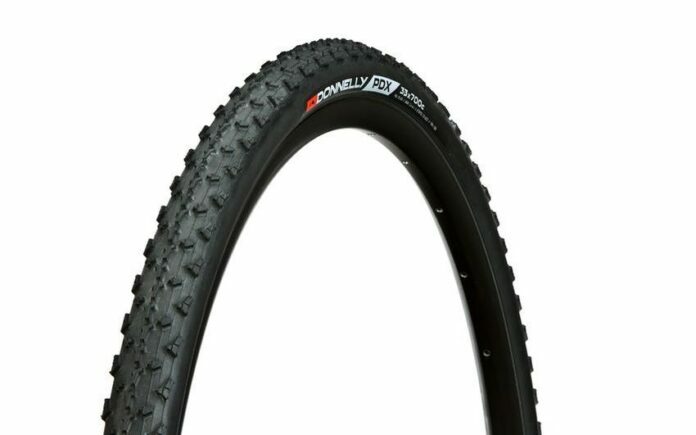 It is made of soft rubber that provides extra grip and shock absorption, while the design gives you a straight tire without any size or alignment variances. 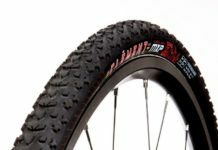 The tire requires an inner tube, which are sold separately.